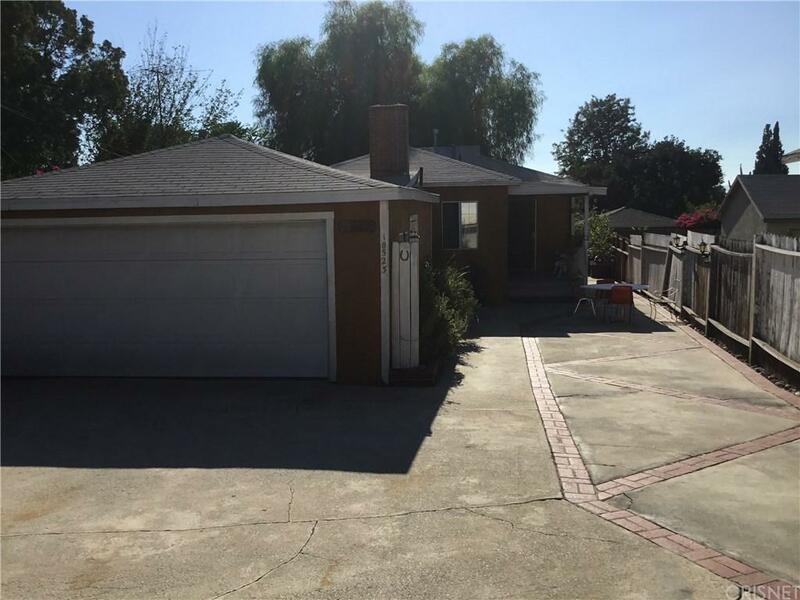 Nice home in the border of Sunland - Tujunga, to add its in a cul-de-sac. 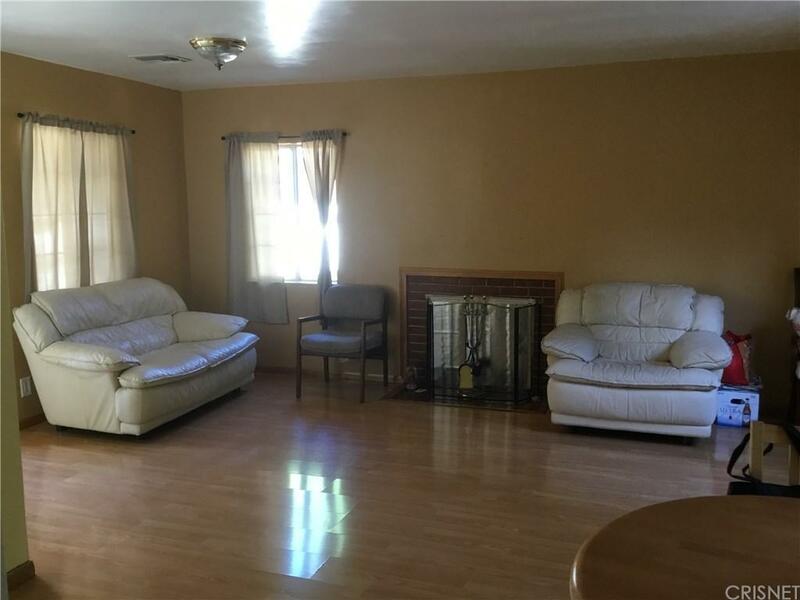 House has Three bed rooms plus one and three fourths baths. 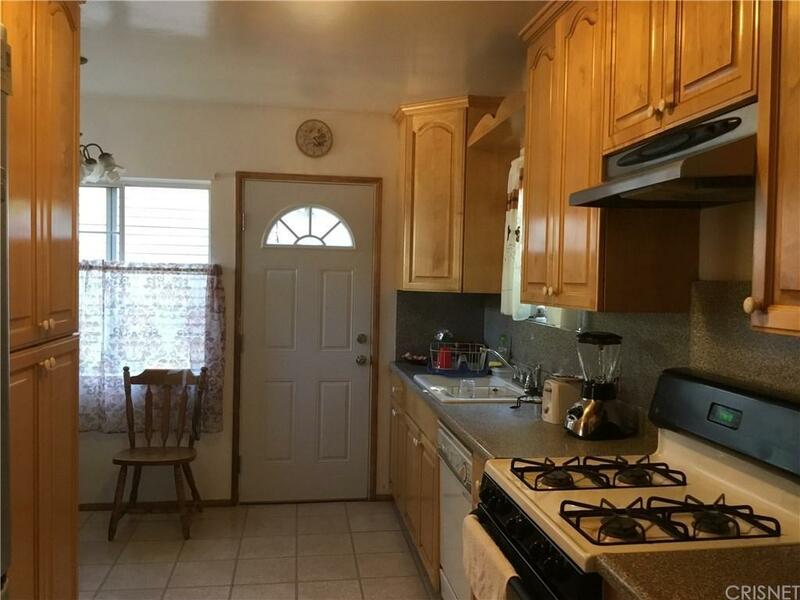 The kitchen is completely renovated cabinets, counter tops, and floors are new also dishwasher has never been used. 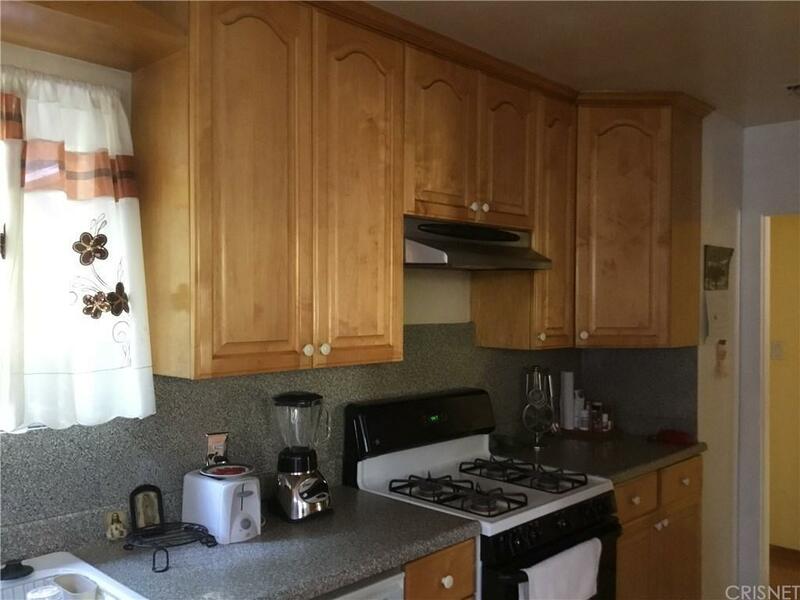 Garage is for two cars washer and dryer hookups are there, driveway has enough parking for six cars. Back of house is very private for you and your guest. Sold by Nonmember Agentdefault BRE#01714630 of Nonmember Officedefault. Listing provided courtesy of Santa Lelis DRE#01714630 of Century 21 Plaza.